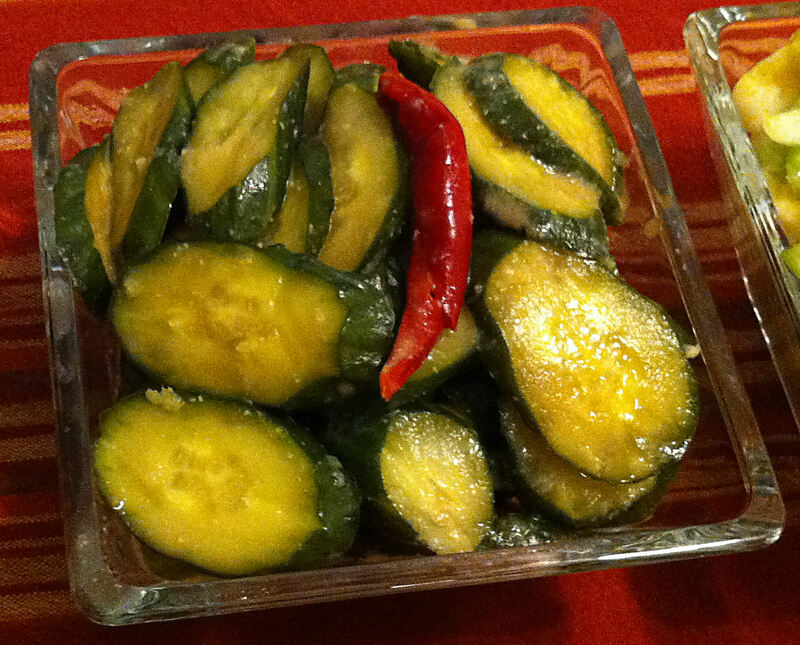 As I was buying the other vegetables for my stir-fries, I had an urge for pickles. For Chinese meals, the number of dishes you serve is a sign of respect. The greater the number of dishes the greater the respect—but also the greater the guanxi debt that person will owe you. I am making roast pork, a vegetable stir fry, and a mushroom dish for Sunday’s dinner. I had the urge to make Japanese pickles this week. There are many types of Japanese pickles—Tsukemono—and I am on a quest to learn them all. 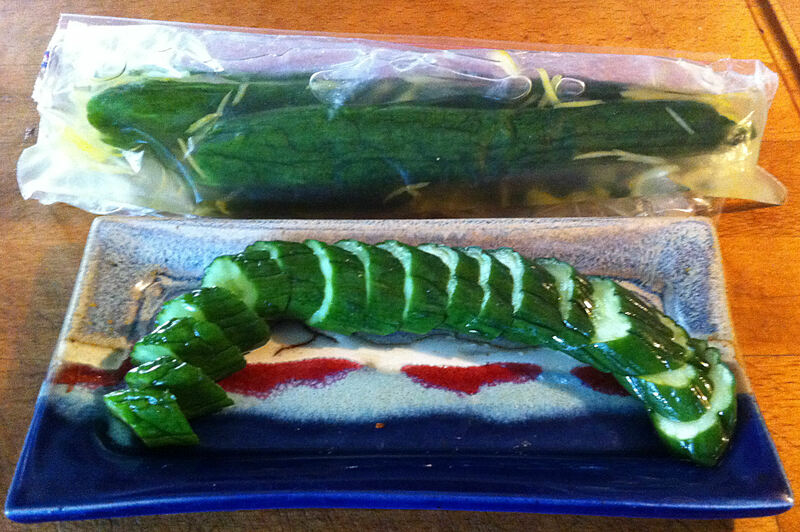 This week it was misozuke, miso flavored pickles.